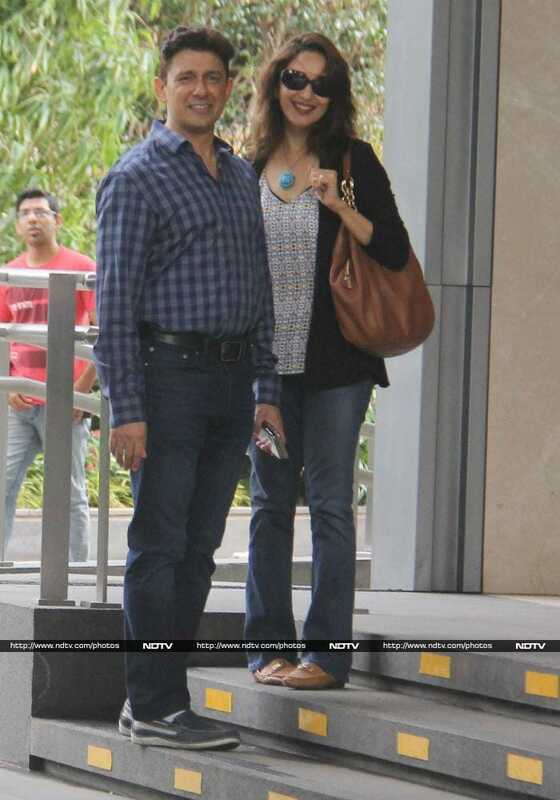 Madhuri Dixit and Sriram Madhav Nene greeted the paparazzi with a dazzling smile on Sunday when they were clicked with their family. 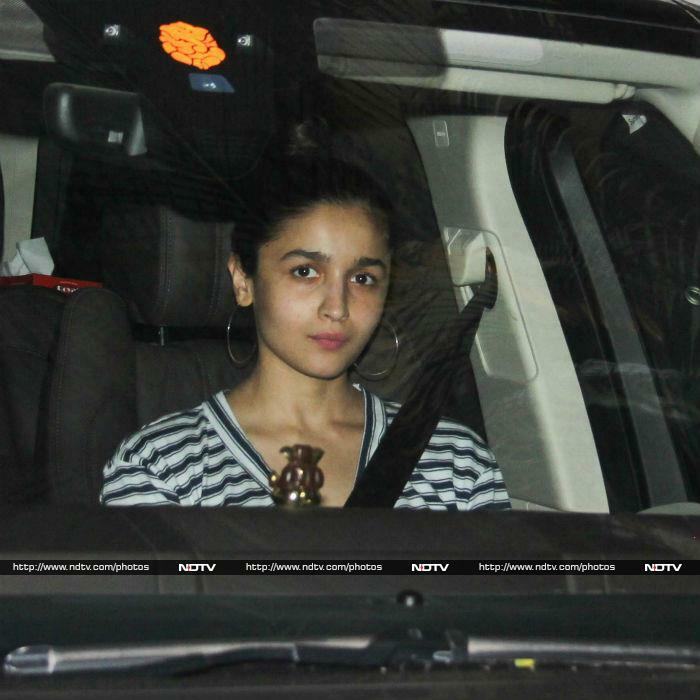 In another part of the town, we spotted Alia Bhatt on her way out of her mentor Karan Johar's apartment in Bandra. We loved how Alia pulled off those hoop earrings. Kriti Sanon looked super cute in a pink floral dress. Kriti was all smiles with her friend. Nimrit Kaur was captured outside a cafe in Bandra. Nimrit opted for a classic LBD for her outing. Bhumi Pednekar was spotted chilling with her friends in Mumbai. We also spotted Ekta Kapoor, who kept it casual in a black t-shirt and three-fourths.